Popular pre-school series Toby’s Travelling Circus is growing its global reach having been acquired by American Spanish-language network, Vme TV. The animated series aimed at kids’ aged four to seven years old has been sold to over 28 territories to date and according to recent 2015 barb figures reached 60 per cent of the total UK population of girls aged four to six. 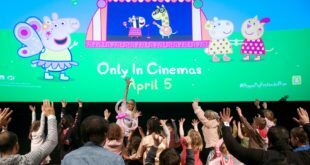 The series that is currently running on hit children’s TV channels Milkshake and Tiny Pop in the UK will now roll out to a further 43 markets via Vme TV, taking it to an estimated 20 millions households. 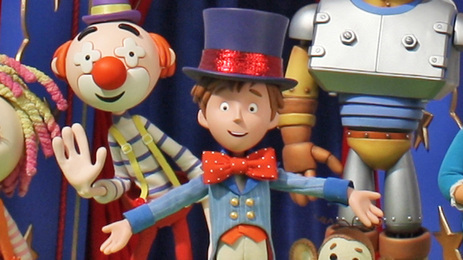 Toby’s Travelling Circus follows the adventures of seven year old toby, the ringmaster of a travelling circus and fairground. Produced in the UK by Komixx Media Group, the stop animated series now makes its first foray into the Hispanic market. Andrew Cole-Bulgin, joint CEO and head of film and TV at Komixx Media Group, said: “Toby is a wonderful and much loved series enjoyed by pre-schoolers all over the world.